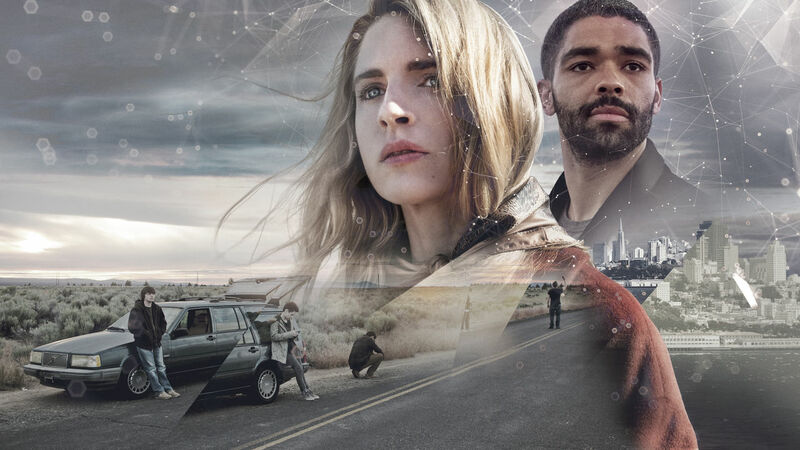 Reseña: The OA y su increíble segunda temporada en Netflix. New Music Alert: Jonas Brothers, Ariana Grande, Khalid, Blackpink, Jennifer Lopez, Aventura, Bazzi, Karol G and more. Interview: Meet the unique sound of Shaney Poo. Los mejores covers de Demi Lovato, Miley Cyrus, Dua Lipa, Ed Sheeran, Khalid, Imagine Dragons, Pink, entre otros. Interview: Illicit Records, the new sound of hip-hop in Arizona.